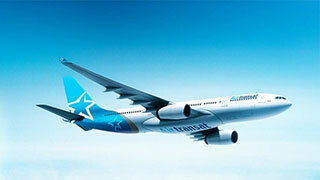 Transat has announced that its air operations are back to normal on all of its seven Cuba routes. The operator reports that travellers have been able to fly to Santa Clara since 11NOV, and to Cayo Coco as of yesterday. The rest of Transat’s other Cuba destinations — Varadero, Holguin, Havana, Cayo Largo and Camagüey — has been back to normal for several weeks. “The Cubans have done an amazing job and have quickened the deployment of their renovation plan,” explains Renée Boisvert, Vice-President, Products, Transat Tours Canada.